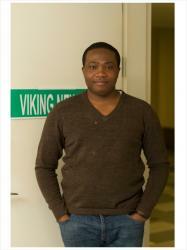 2013: Robert L. Johnson is what has become known as a serial entrepreneur - and history maker. His first business milestone was taking BET public in 1991, the first time a black-owned company was traded on the New York Stock Exchange. In 2000, he sold the cable network to Viacom for $3.2 billion, making him the first African American billionaire. He acquired the Charlotte Bobcats in 2003, creating the first NBA franchise owned by an African American before he sold his interest years later. Still striking deals and forming partnerships, he has two thriving BE 100s companies - a billion-dollar black auto dealership and a top-ranked private equity firm. 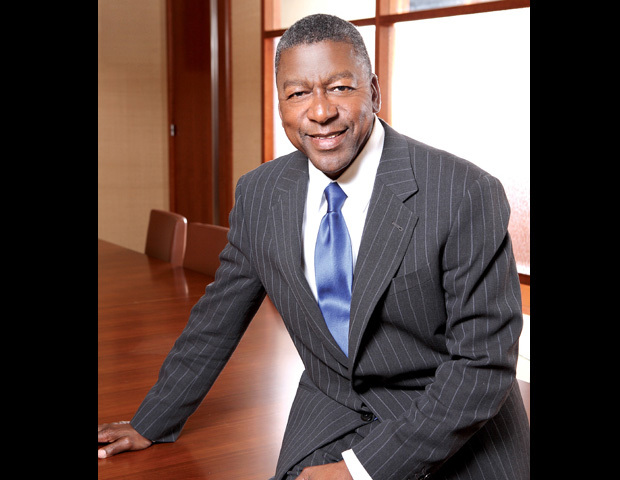 AMC Networks announced plans on Monday to purchase a majority stake in BET founder Robert L. Johnson’s RLJ Entertainment. When word broke of the impending deal, shares of the publicly traded RLJ Entertainment went up 9.8%. The entire deal values RLJ Entertainment, a publicly traded company at just $60 million, and will see AMC take over two of RLJ’s streaming properties: Acorn TV, which streams British television and film content and the Urban Movie Channel (UMC). Last fall, AMC invested $65 million in RLJ Entertainment for a 26% stake in the form of a loan to the company. Variety is reporting that the loans increased to an aggregate of $78 million. The agreement also included an option for AMC to later purchase a majority stake in the company and on Monday, the cable company is offering $4.25 per share in cash. Johnson is expected to still hold a minority stake in the company pending approval from RLJ’s board. He currently owns approximately 47% of the outstanding shares of RLJ Entertainment stock. AMC said it intends to operate RLJ as a privately-owned subsidiary without selling off its stake or influencing its day-to-day operations. Acorn TV and the Urban Movie Channel have a combined 700,000 subscribers as of last year, up 55% from a year earlier. Johnson made business history when he took BET public in 1991, the first time a black-owned company was traded on the New York Stock Exchange. In 2000, he sold the cable network to Viacom for $3.2 billion, making him the first African American billionaire. He acquired the Charlotte Bobcats in 2003, creating the first black-owned NBA franchise and launched four other BE 100s companies. The Silver Spring, Maryland-based company distributes titles in multiple formats including on broadcast and pay TV, DVD, and digital platforms in North America, the U.K., and Australia. Through its U.K.-based Acorn Media Enterprises development arm, RLJE owns 64% of Agatha Christie Ltd., which manages the literary and media rights to Agatha Christie’s works around the world.